Godafoss is one of the many aliases of Madrid-based electronic musician Carlos Suero. He’s been for many years producing a wide variety of styles always keeping an eye into the realm of experimentation, dark ambient and other obscure genres of the electronic universe. 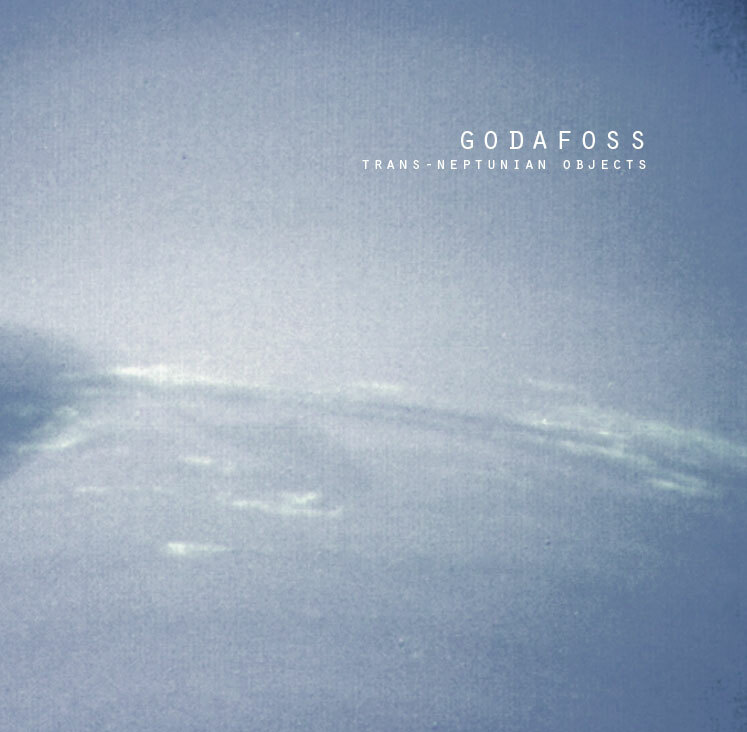 After a few months of work Carlos Suero is in charge of opening the season at Audiotalaia with Trans-Neptunian Objects a dense album presenting the most gloomy side of his alter ego Godafoss. Obviously here I am not referencing the musical aspect, and its relationship with the soundtracks of those films, I am just acknowledging the visual reference and inspiration of certain parcels of pop culture that inevitably arose while listening something like Trans-Neptunian Objects. There is always a fascination, a mythology and a whole universe embedded into the imagination a few generations that we cannot forget nor deny, beyond music, aesthetics and tastes. Finally, Trans Neptunian-Objects presents itself as an album focused on music to be enjoyed, beyond concept and technical constrains and techniques, we love to publish work that has been created just for the pleasure of listening it, no pretentiousness, no conceptual dissertations, just music. All tracks produced and arranged by Carlos Suero, 2015. Trans-Neptunian Objects by Godafoss is licensed under a Creative Commons Reconocimiento-NoComercial-CompartirIgual 4.0 Internacional License. Creado a partir de la obra en http://carlossuerogodafoss.weebly.com.